…and who is a good client? Whether you need an advisor, CFO, accountant or bookkeeper GP CPA is the progressive firm that delivers collaborative accounting as a service. If your records are a mess, we have an app for that. If you are months or years behind in filing your taxes, we can handle that [the sooner, the better]. If you need someone to look over your shoulder to make sure the accounts are in order, we are that resource. Whatever your accounting needs, our firm is the advisor your business needs to stay ahead of the curve. Get in touch so we can demonstrate the progressive side of accounting and see where passion meets expertise. Not sodium and certainly not what’s in the little white shaker on every kitchen table. State and local taxes likely comprise the most amount of taxes any business or individual pays on a daily basis. Is your business collecting the right amount of sales tax? Has anyone asked you to review your equipment listing for property taxes? In what circumstances should I list a motor vehicle? What is “use tax” exactly and should you care? Should you charge occupancy taxes on that rental property? If those questions are among the ones you still don’t have the answers to, GP CPA has the expert advise that will keep your business compliant. Contact us now for a sales or property tax review and start getting sales tax right. If your business is in the cross hairs of the IRS, the State, or even the County, life will be tough. Getting off that mailing list is a full time endeavor. However, having a CPA representing you will save you time and money. You may know your business inside and out, but perhaps tax law and IRS Revenue Procedures are best interpreted through the lense of an expert. 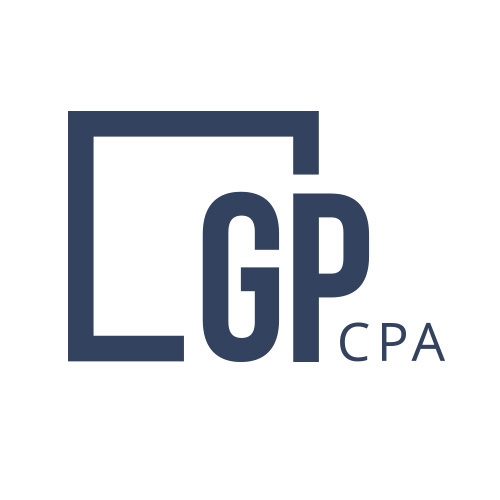 GP CPA has represented many business and personal clients in federal, state, and local audits over the past twenty years and won battles small and large in the process. The common thread among all of these audits is DIY is going to cost you more time, money, and could have negative impacts on your business. Schedule a meeting with us soon so we can (take) advocate for your business.